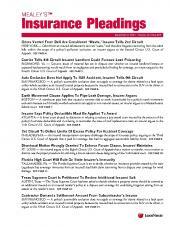 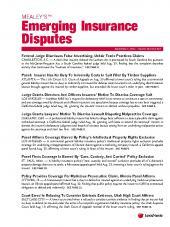 Twice-monthly newsletter on insurance coverage litigation in emerging areas. 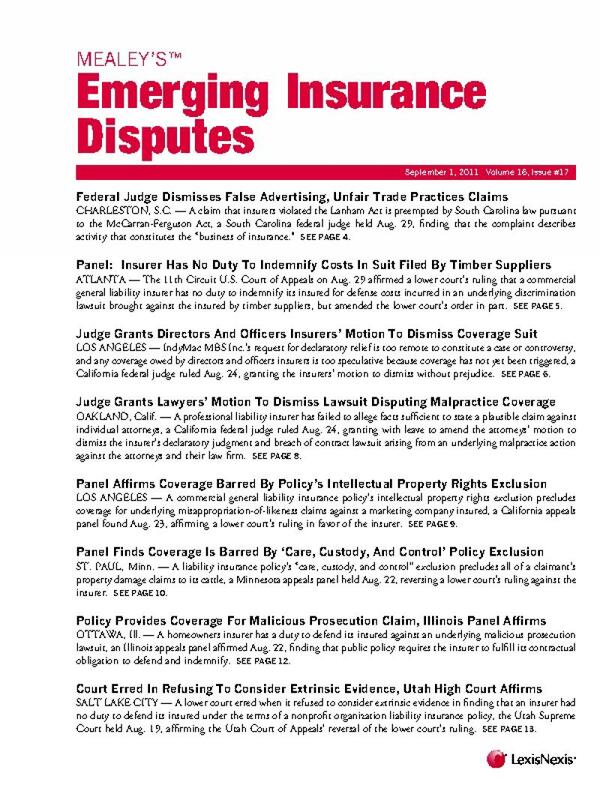 Mealey's Emerging Insurance Disputes captures and tracks new areas of coverage liability, novel policy applications, and conflicting policy language interpretations as they arise in the ever-evolving world of insurance litigation. 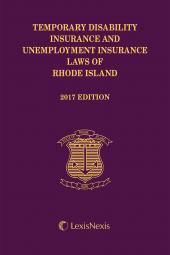 The Report details cases in a wide range of practices areas, from the corporate world of professional liability, directors and officers liability, employer liability, employment practices and employee dishonesty to the coverage fallout of high-profile lawsuits, such as the Amtrak derailment in Philadelphia, the Jerry Sandusky and Catholic Church sexual abuse scandals and the defamation lawsuits filed against actor Billy Cosby. 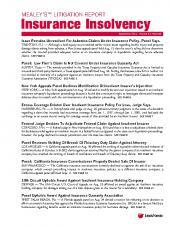 Other reported on coverage issues include data theft, securities fraud, business risk, intellectual property, insurance practices, product liability, municipal liability, fiduciary liability, law enforcement liability and advertising injury, as well as liability arising from more recent catastrophic events, such as Superstorm Sandy and the Gulf Oil Spill.